Molding or moulding is a manufacturing process that forms liquid or pliable raw material into usable shaped parts. There are various types of molding, such as blow molding, compression molding, extrusion molding, injection molding etc. Plastic is one major raw material that is used through molding machines to form into many products like bottles, buckets, pens, caps, automotive dashboards, toys, chairs, tables, storage containers, tooth brushes and many other plastic products available today. 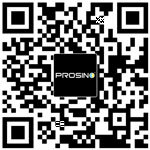 From injection and blow molding as well as extrusion process, a large quantity of waste plastic material is generated through molding machines, such as sprues, runners, excess parison material and reject parts. These waste plastic ranges from small pieces to large blocks (also called "Purgings"), and quality of these plastic waste is almost as good as new plastic raw material, thus properly recycling these plastic waste greatly saves resources. 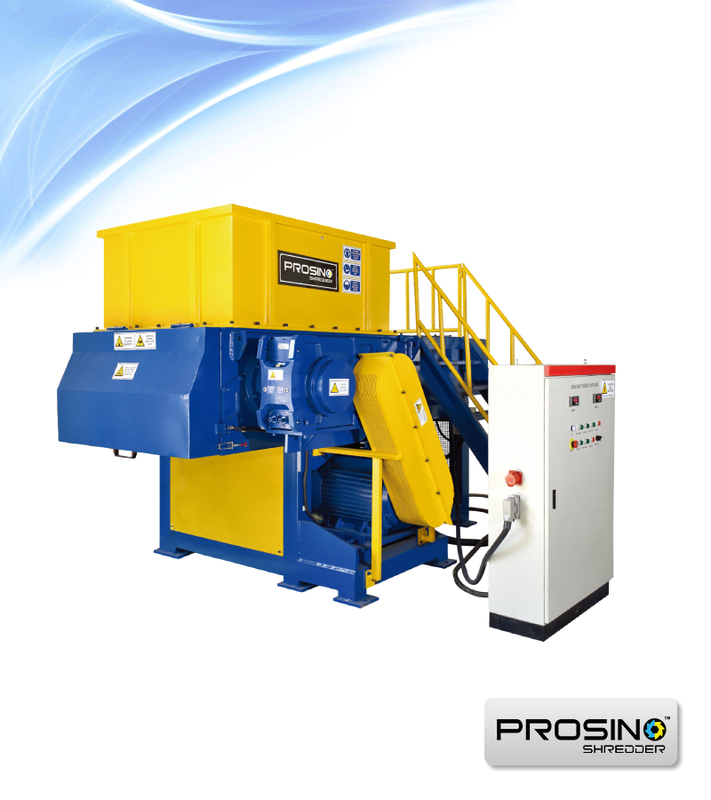 Molding plastic recycling machines like molding plastic shredder can help to make whole recycling much easier. These waste molding plastic usually is in very solid and hard pieces, so shredding or crushing is the initial recycling process of these molding plastic scraps. 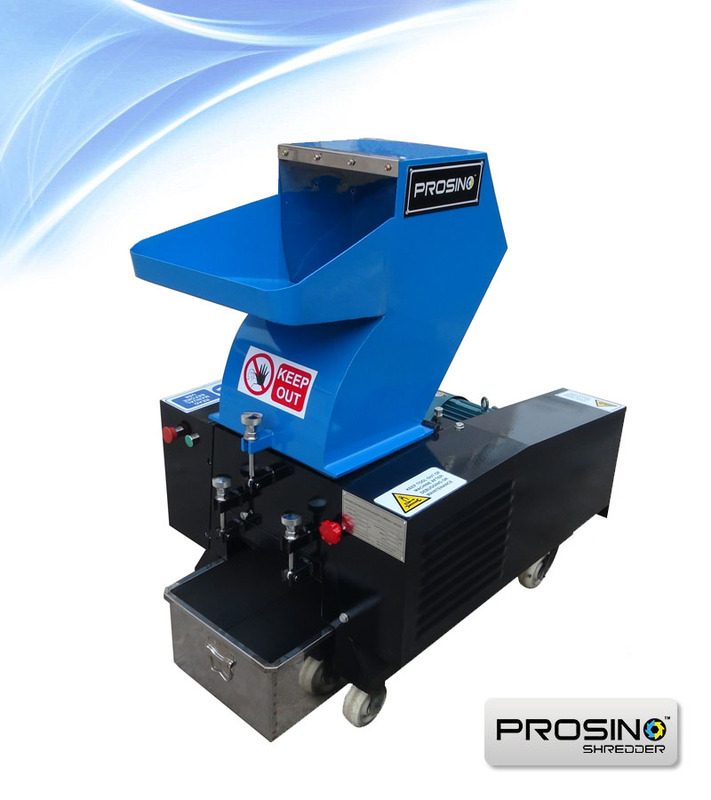 For large molding plastic scraps (purgings), it is usually shredded by a single-rotor/shaft shredder – actually the purgings are shaved into plastic flakes by the high-speed cutting rotor of the single shaft shredder. 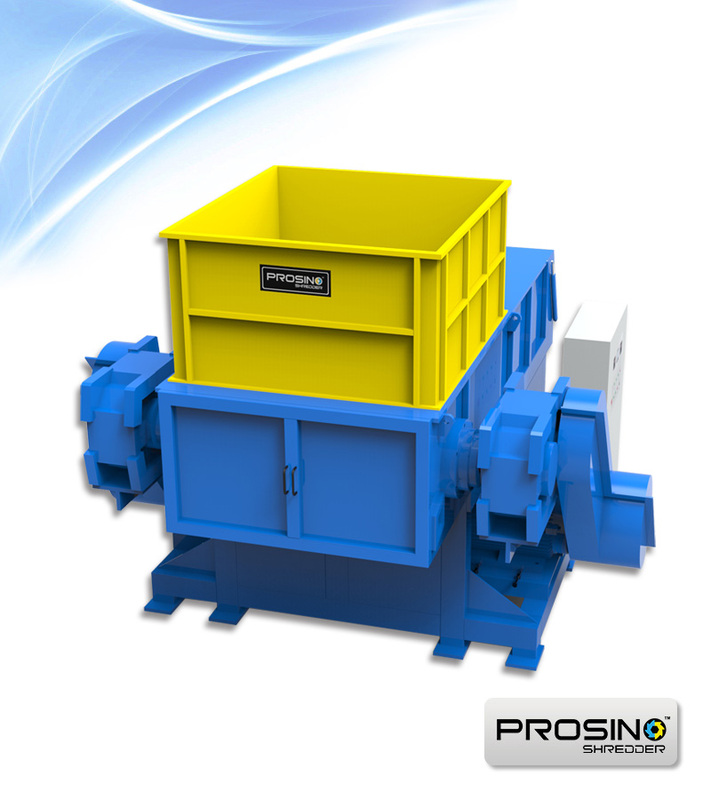 For small molding scraps, it can be directly granulated by small sized min granulator. 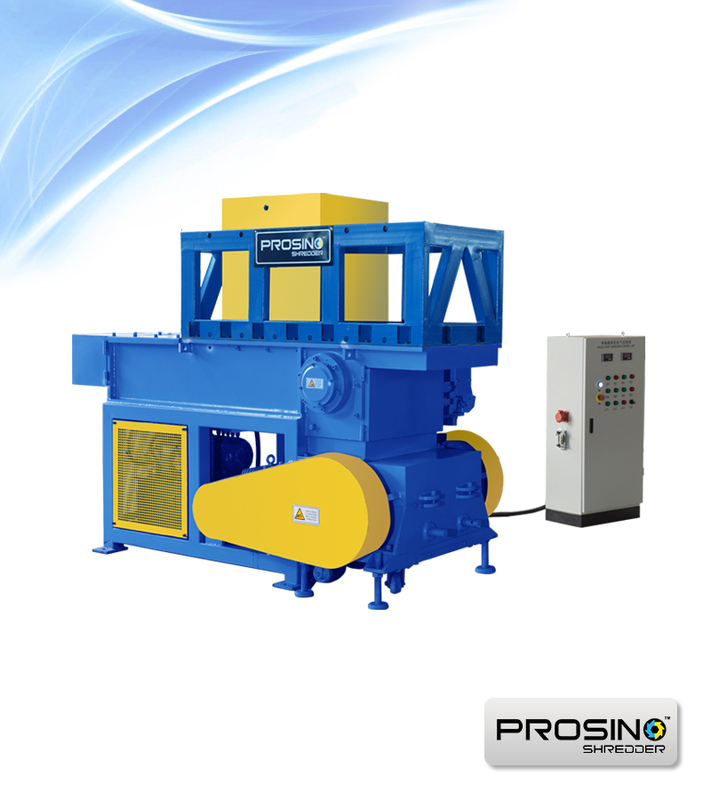 After shredding or granulating, these scrap molding plastic is then turned into regrind. 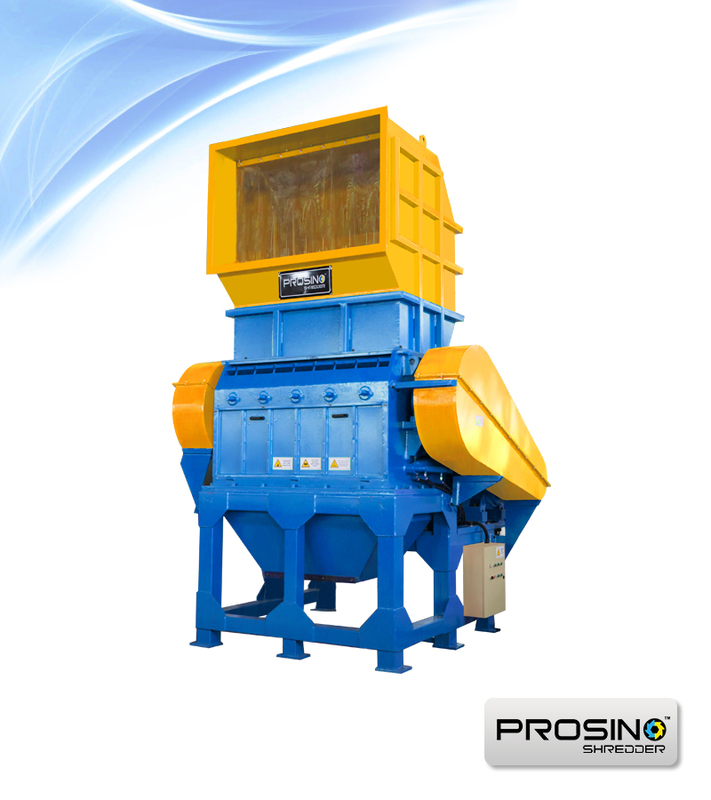 Regrind is usually mixed with virgin compound at a predetermined percentage for remolding. Using regrind is a great way to reduce cost, optimize material usage, and reduce demand on natural resources. 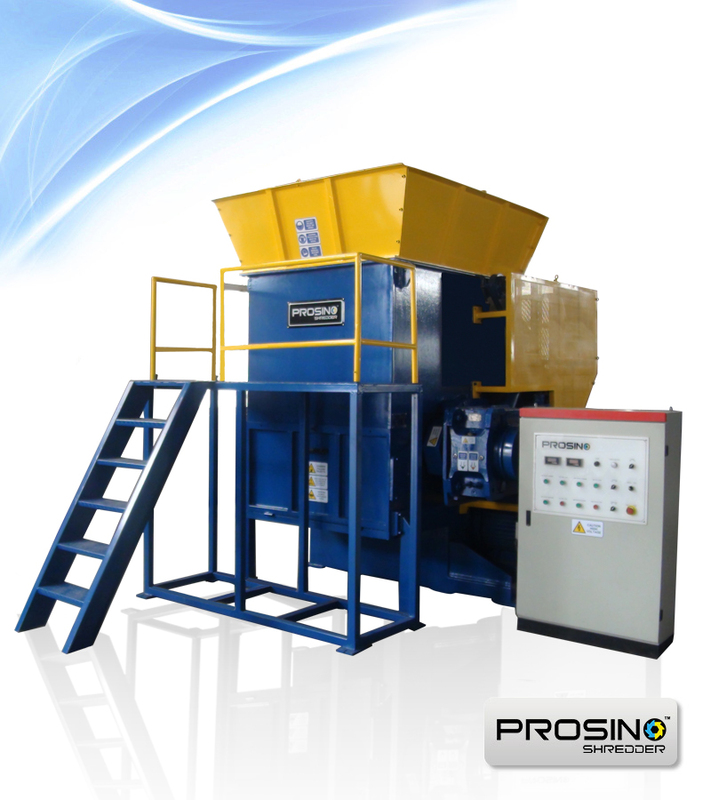 PROSINO molding plastic shredder and granulator have various designs and sizes available. Contact us today for tailoring an optimal size reduction solution for your project. Quick links: Types of Plastic in Recycling Why plastic can be recycled? 9 Steps of Plastic Recycling Which plastics can be recycled?